Reading or Allentown ? Not sure 67 or 68 ? Maybe one of you will remember. You should get T-shirts made up of your dad in the 35. Al,s pic with the gold helmet. I think your dad got for winning the points title at the grove. He did not put it on the shelf-he raced with it the next year. Did you find one of your dads old cars to restore yet? Popboon wrote: Plez, fellas, it's Bobbie, not Bobby. 35-77 ADAMSON wrote: Reading or Allentown ? Not sure 67 or 68 ? Maybe one of you will remember. Great photo's and I second the T-shirts! 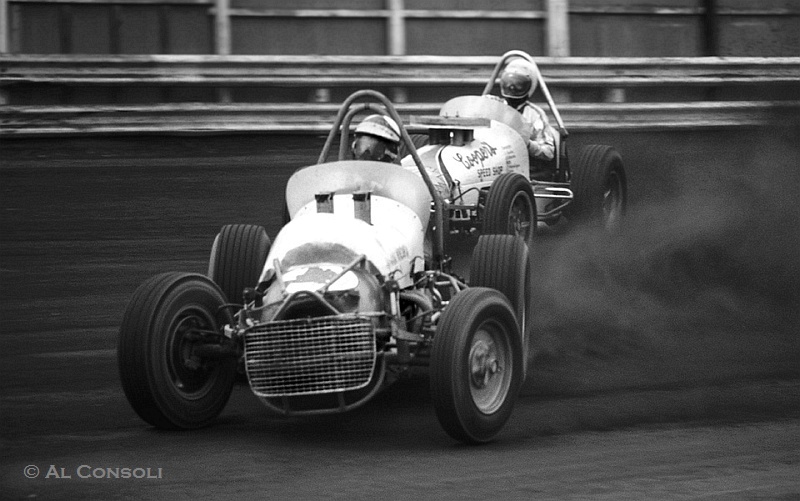 Great shot,and famour drivers...Adamson#35,Linder#69,and Cochran#27...all western Penna.Hotshoes!!! Allentown ? Dad in 35, Gus 69. Anyone know the other cars ? I was a kid then & not there. Ronnie Rough is the 9X (he loved racing the outside), Gus Linder, of course, in the 69. I believe the 2 is Jerry "Scratch" Daniels. That's it for me. I think this was the last race on the dirt surface in '67 (IMCA Sanctioned) before they resurfaced the track with that slag the following year. It was a twin 50s show. 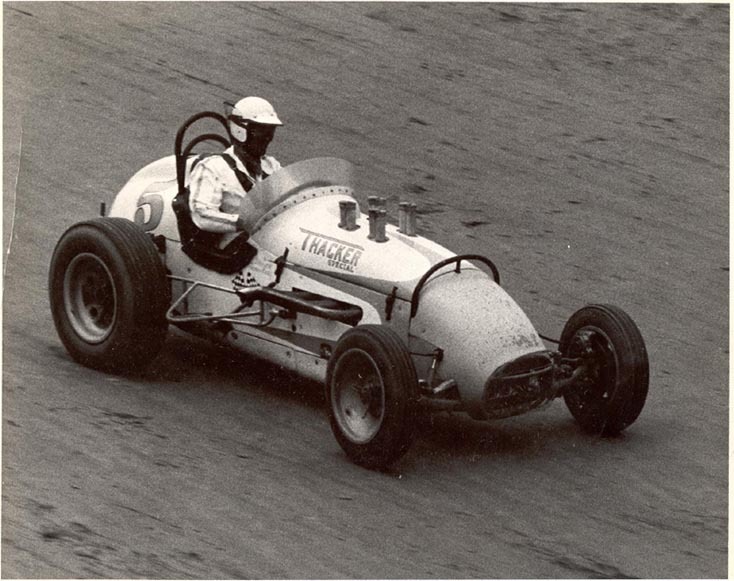 In warm ups, Bobbie Adamson was hit in the face with a rock and taken to the hospital next to the track, and Gus Linder qualified the car for him. Benny Rapp won the first 50 lapper, and Bobbie got stitched up and came back to win the second race.